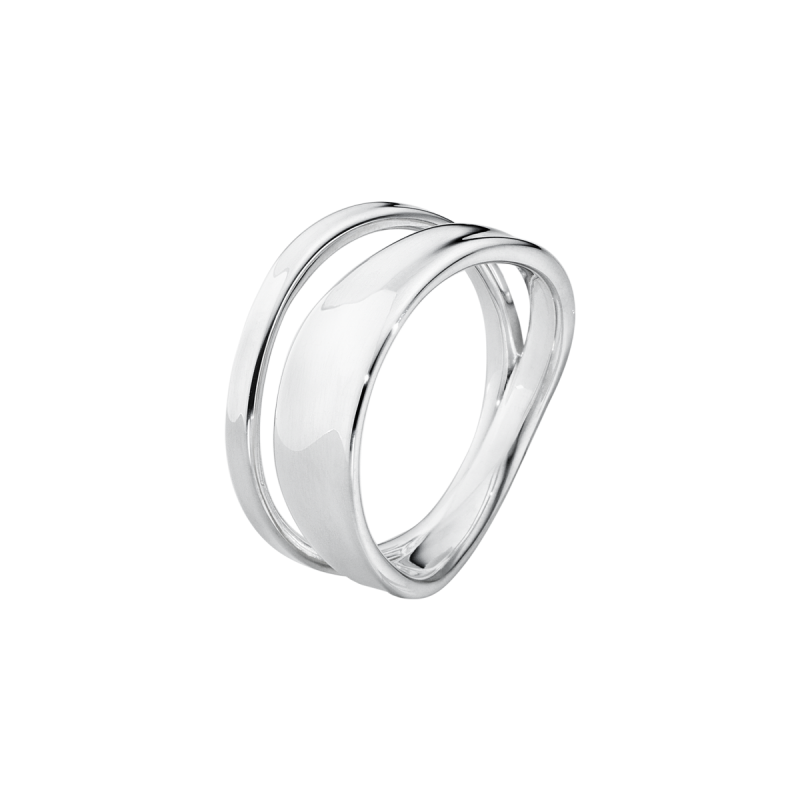 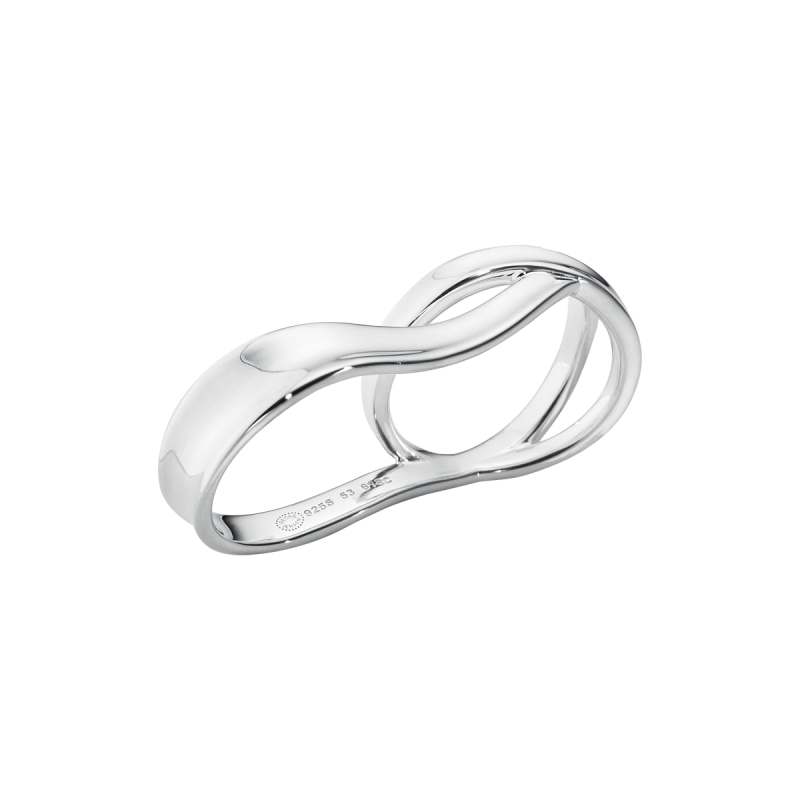 This sterling silver Marcia ring is a piece of wearable art, skilfully crafted by hand to make a ring that is to be worn on your middle and ring finger together creating a unique look perfect for a quirkier piece to finish your outfit. 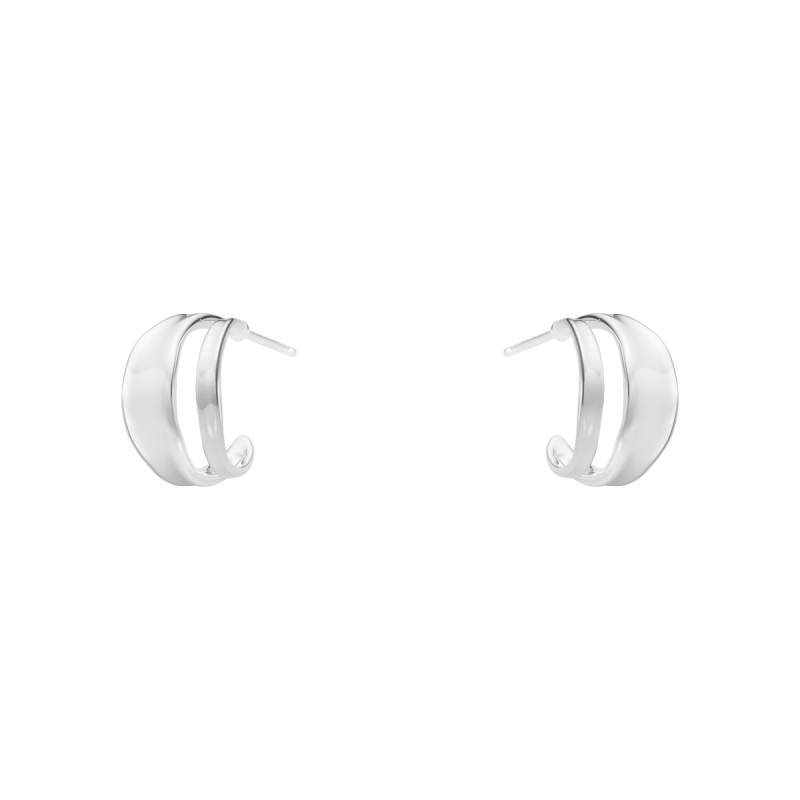 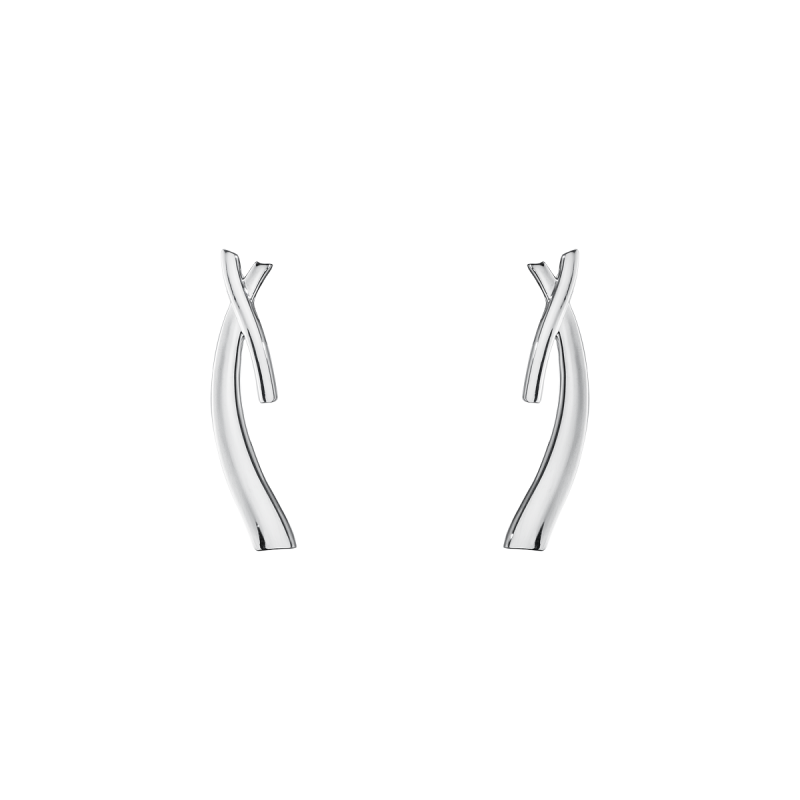 A quirky addition to the new Georg Jensen Marcia jewellery collection. 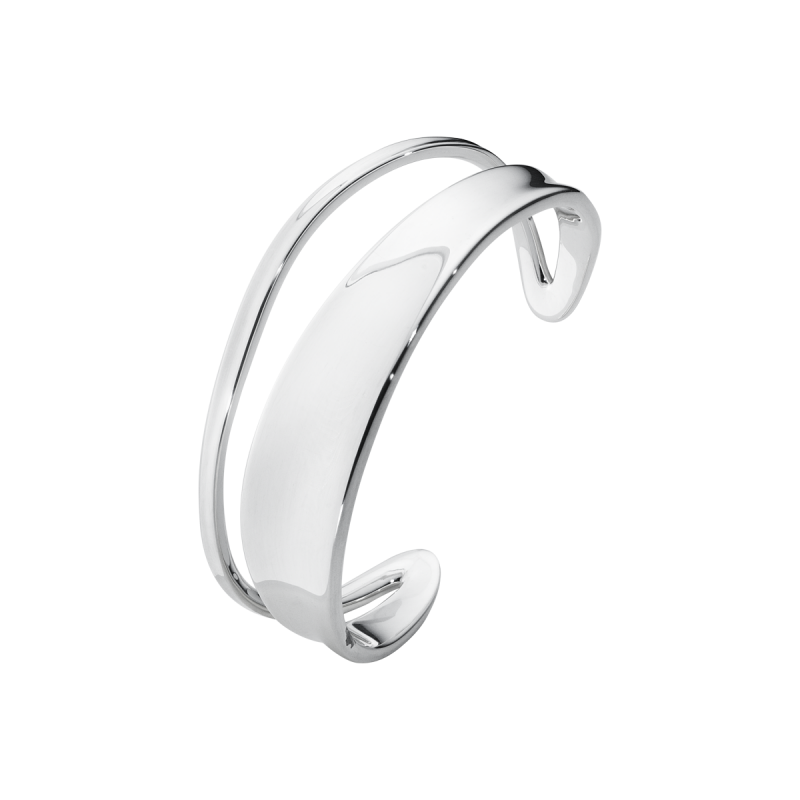 A now discontinued piece of the Marcia collection only three now available in stock to purchase.